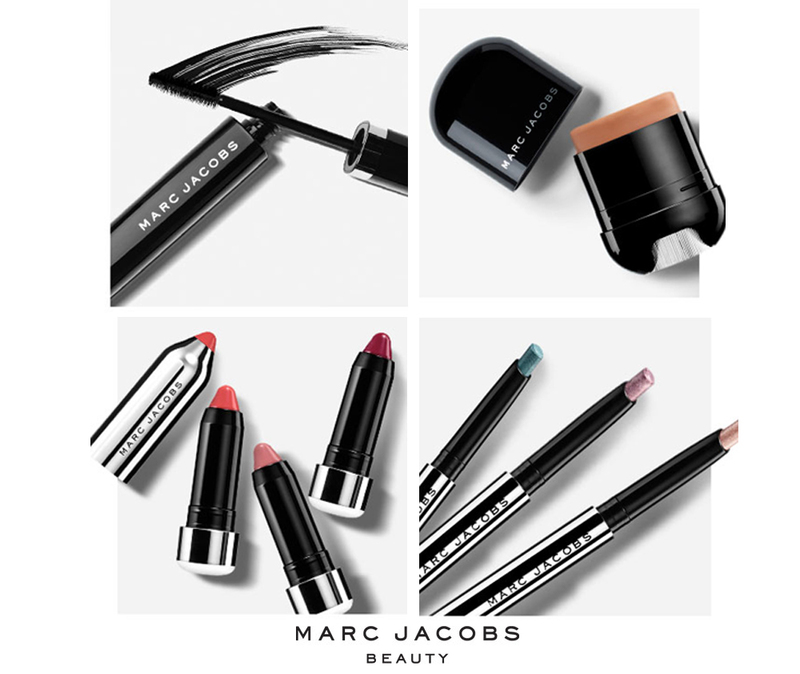 Loving these new additions to the Marc Jacobs Beauty collection. I'm most excited for the Kiss Pop Lip Color Sticks, which come in a beautiful range of shades and are supposed to be super hydrating and long lasting. The Twinkle Pop Eye Sticks also look lovely, I think these will be great to use on their own or as a base for other eyeshadows. These come out in store at Sephora on July 24, BUT if you're a beauty insider, you can get them early at sephora.com. Will you be picking up any of these new pieces? Let me know! Really want to try out some Marc Jacobs products but they are so hard to get a hold of in the UK.  Lovely post, just found your blog!